At D&H Transport Services we have been assisting businesses and home owners in the Battersea area for nearly 20 years. Our experienced staff are able to assist you in all aspects of your needs to ensure that you get your parcel to its designated destination in a timely fashion. 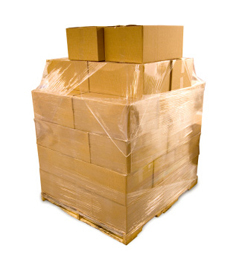 We are able to transport a range of different sized items and deliver them all in a secure manner. We have experience of both commercial and domestic industries which means we are able to assist you no matter what you’re transporting. Having worked with some of the most prestigious companies in the UK we can be trusted to transport your items where ever they need to be. We have built up a reputation as one of the leading courier companies in the UK and can transport your items anywhere around the country or even to Europe with our same or next day delivery. You can rely on us to provide an efficient service so you don’t have to worry about a thing. If you are looking for a courier or man and a van in the Battersea area and want a company that you can rely on then why not give us a call today on 0800 731 4766 and see how we can help.